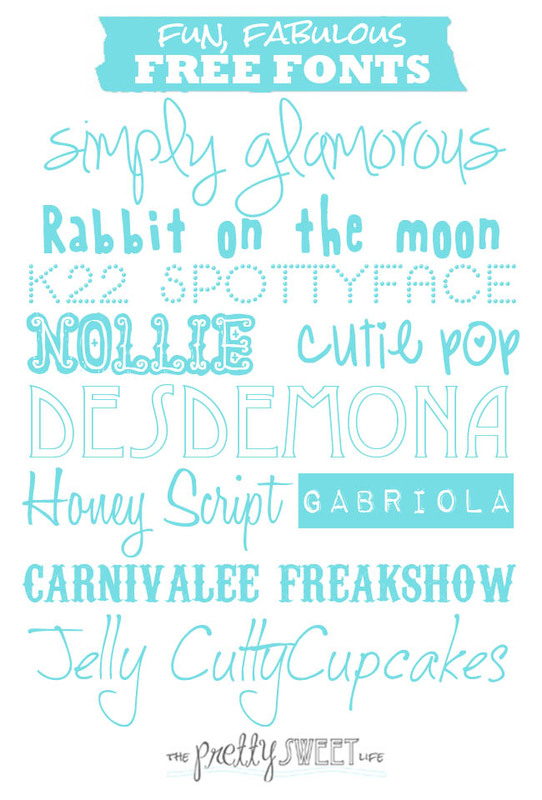 Pretty Sweet Fonts – Fun, Fabulous & Free! I’ve been doing lots more graphic design these days, which I absolutely love. Sometimes, I’m given a project and directed to simply “make this pretty!” Those are the fun projects! Pretty sweet designs often require fun, fabulous FREE fonts and discovering new fonts is practically a hobby of mine. I tend to have weekly favorites, so this week, I’m sharing a few of them with you. Enjoy! Google your favorites to download them from your preferred font source. I love http://www.dafont.com, http://www.fonts101.com and http://www.fontspace.com. How cool is this? 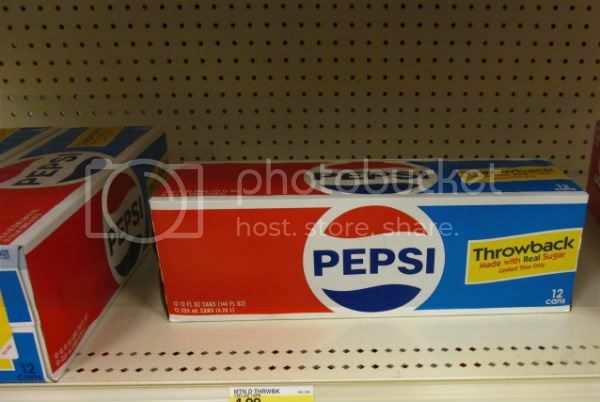 I was in Target and saw that Pepsi has throwback packaging for Pepsi, Dr. Pepper and Mountain Dew! 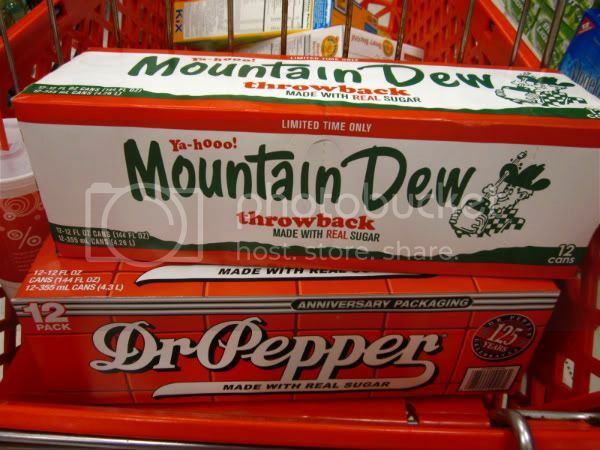 I love the old fonts and designs. Maybe it’s just the nerd in me….